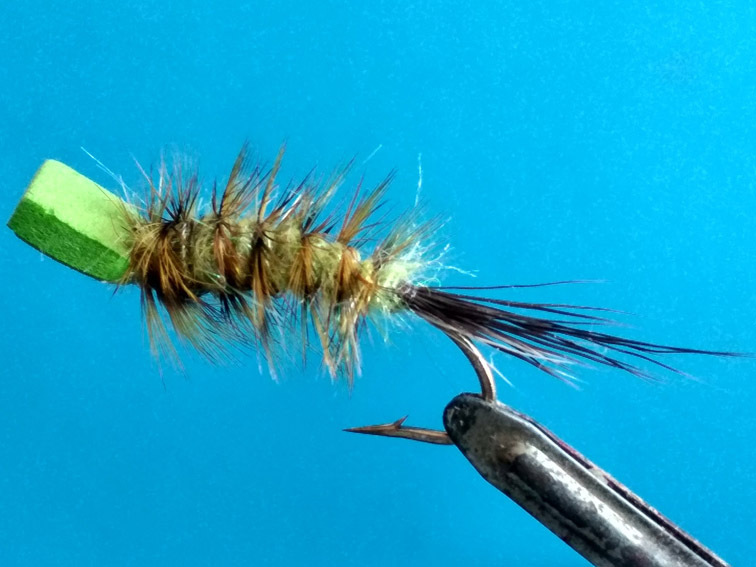 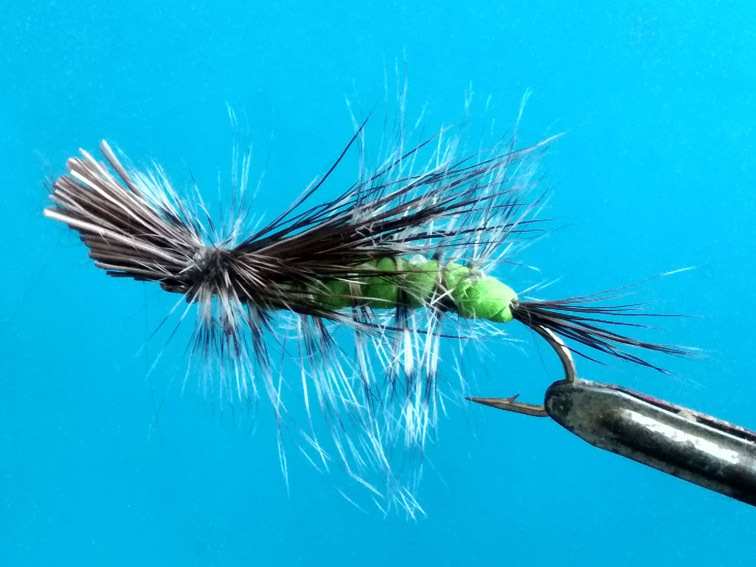 I have tied a new series of dry flies that can also work as skating flies. 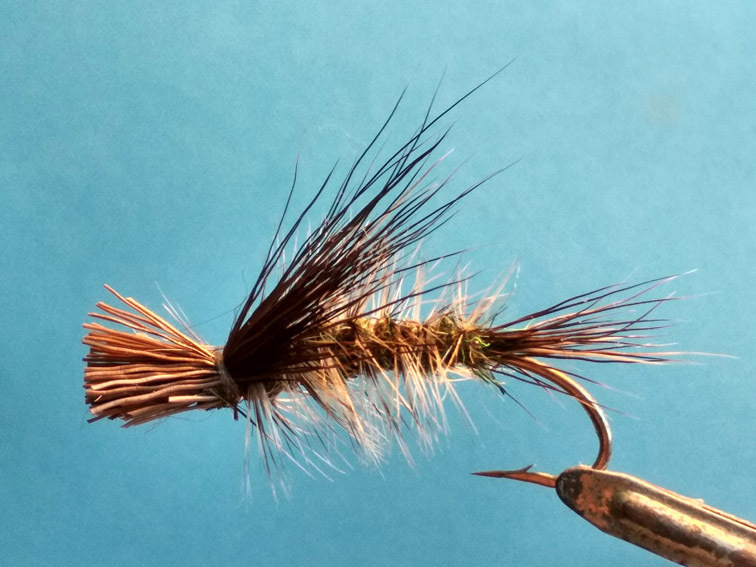 In general, I try to tie all my dry flies so that when the tippet is tight, they do not dive, but remain on the surface and skim on the water. 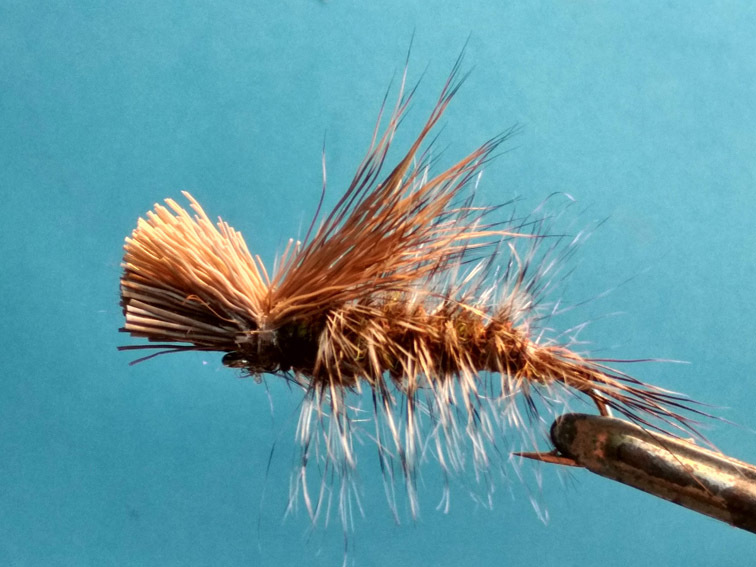 This greatly simplifies the fishing and makes it possible to attract fish with a variety of presentations. 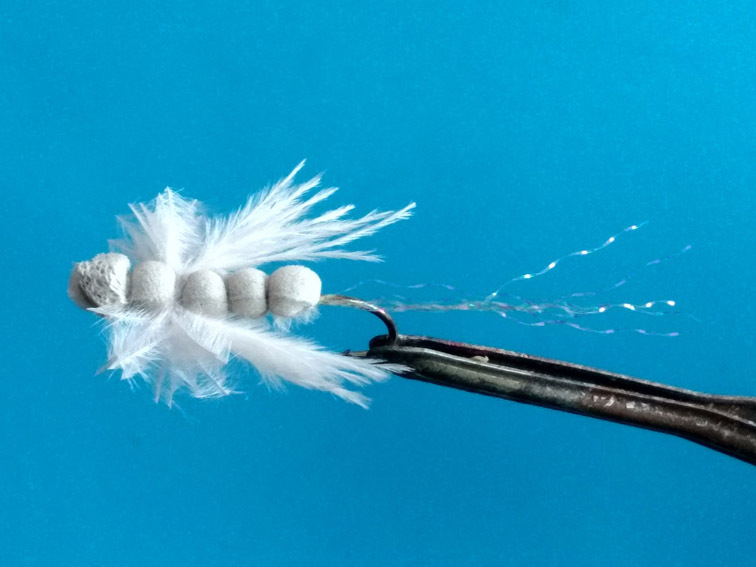 The body of all адшуы is tied on a foam underbody, which increases their buoyancy.